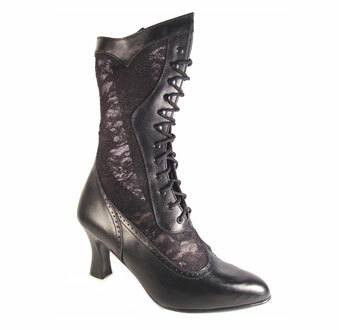 "Vesper" gives a little height when height is needed with your dress. 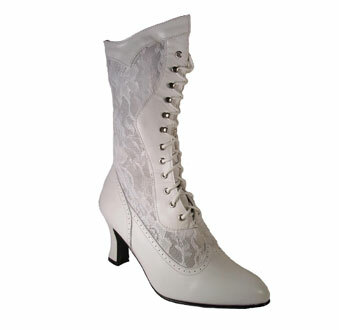 It has the taller, shaped heel base. Thinner than a Western heel, but still easy to walk down the aisle! 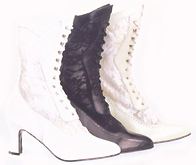 Laces allow a forgiving fit.